Single rooms from 26 €. 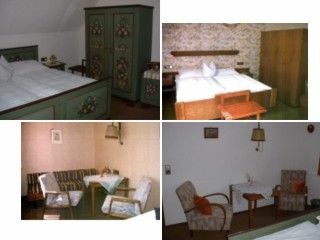 Double rooms from 20.50 EUR. Double room with balcony from € 22,50. Package Deals and more price offers can be found on our website. 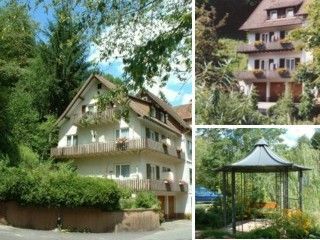 Arriving by car: Take the A81 Stuttgart-Singen, exit Horb, direction Freudenstadt, about Baiersbronn to Schoenmuenzach. The A5 Karlsruhe-Basel, exit Rastatt, direction Freudenstadt about Gaggenau, Gernsbach, Forbach to Schoenmuenzach. ARRIVAL AND DEPARTURE TIMES: Your arrival or the reference of the room is possible from 13 clock, other times by appointment please.